Meet your VIP Meetings Concierge and we’ll show you why Salt Lake is the perfect place for your next Meeting or Convention. 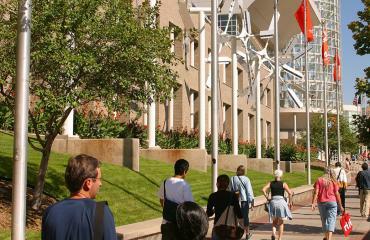 Why stage your next meeting in another generic anytown? 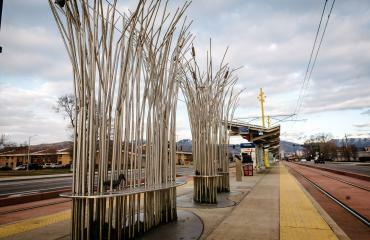 Salt Lake offers one-of-a-kind combination of metro and mountain—an urban oasis with a breathtaking alpine backyard. 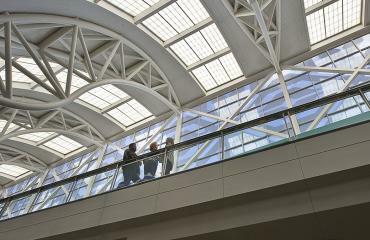 Add in our high-altitude service, and you'll swear off the conventional convention for good. 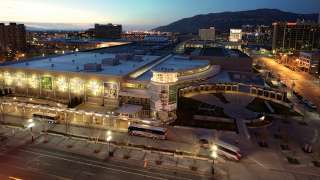 The Mountain America Exposition Center is centrally located in the heart of the Wasatch Front, with easy access and plenty of nearby amenities in Sandy City and neighboring communities. 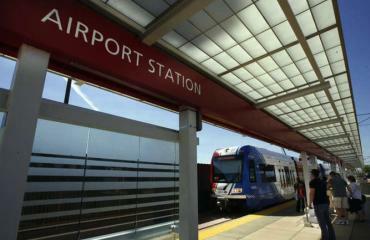 Getting to Salt Lake is easy. 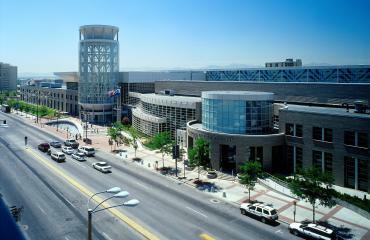 Our international airport makes travel to Salt Lake one of the easiest parts of your convention. Getting around Salt Lake is easy, too. When you're ready to get some information or submit a request for proposal this is the right place. 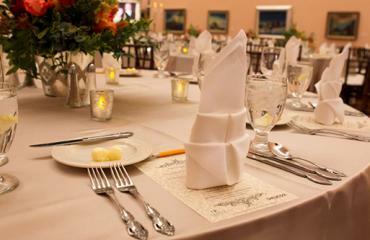 As a meeting destination, Salt Lake is consistently honored. Our latest honor is to be included in cvent's top 50. We look forward to hearing from you. Here you will find a complete list of our Convention & Meeting Sales staff. 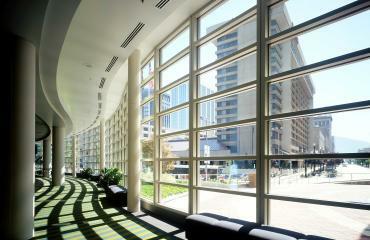 Uncommonly Good Convention Facilities. 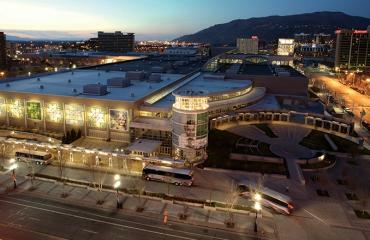 In downtown Salt Lake, in the South Valley, and on Salt Lake's west side are convention facilities ready to serve you.